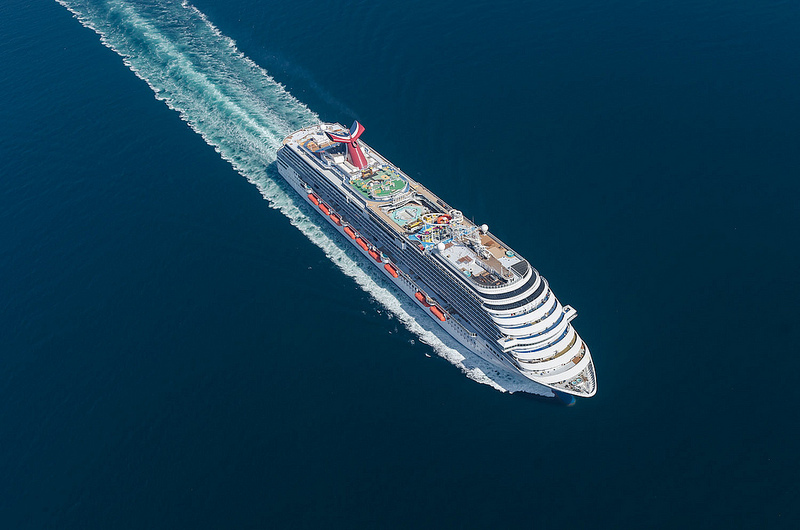 Carnival Cruise Lines have announced several new promotions which will help in more bookings. The promotions are a huge benefit to passengers taking advantage of it and comes at a tense time for the worlds largest cruise line company. Guests can save up to a total of $400 per cabin! in several different promotions. So lets take a look at what Carnival have to make us book a cruise. There is a special discount up to $200 per stateroom for voyages which are two to five days long and then up to $400 for voyages which are six days or longer. A $50 credit will also be given by the cruise line towards the cruise deposit. There will also be complimentary upgrades onboard. The new offers wont be available for ever as Carnival are only making them available from January 20th – 31st. This is sure will fill up all those cabins pretty quickly! There are some restrictions so we suggest you visit the Carnival site to get all the small print. Lets us know what you think of Carnivals latest promotion in the comments below. Is it just a way to make up for all the bad press or not?